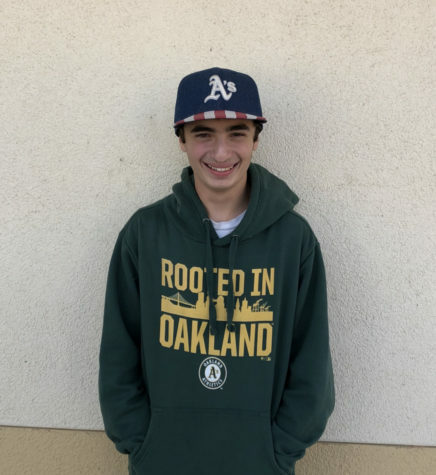 Joshua Baxter is a sophomore at Carlmont High School who has both a brother and a sister. He loves watching and playing sports, especially American football, and plays fantasy football every year. Joshua does not currently participate in any school sports but plans to join a team by the end of the year.